Yahoo has rolled out an update to Flickr for Android that over all, isn’t that exciting. It is mostly a bug fix release and a new notable feature of seeing photos from your groups within your feed on the home page. 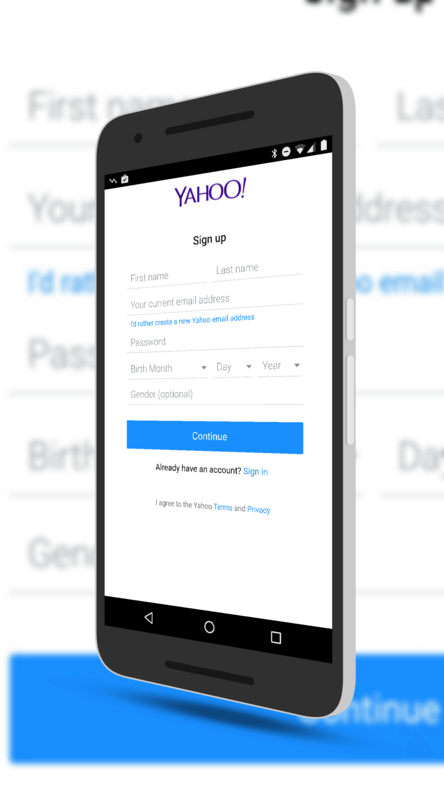 The bigger news in this update however is there is no longer a requirement to sign up with a Yahoo account. It goes without saying that Yahoo is an unholy mess. The company, once one of the pillars of the online world, is a shadow of itself and Verizon looks to be picking the carcass for valuable bits. If and when that happens, Yahoo will have a name change and will cease to exist. But one that that will stick around it seems is Flickr. The photo storage & sharing company was acquired by Yahoo back in 2005 and one of the early changes they made to the app was the requirement for a Yahoo account. At the time, it angered a lot of pre-Yahoo users but 11 years later, the requirement has been abandoned. of updates planned for 2017. But the hitching of Yahoo account requirements to the app turned a lot of people off, me included. I abandoned my Yahoo account of 10 years late last year and Flickr went with it. Now there is the option to sign up using my Gmail account. I may give it another try. The key thing to remember is that if you already have Flickr tied to a Yahoo account, there is no way to decouple them right now. This is only for new sign ups. That is, unless you want to delete your account and start over. If you have the Flickr app installed on your phone or tablet, look for an update to hit your devices over the next few days. Flickr has be going down hill for a long time. It is such a shame… great article as always. Thanks! I agree Bo. It was a great app for such a long time. Hopefully with it being separated from Yahoo more and more, it can return to glory.